From e-mails to crucial files and media, every business is dependent on digital content. All it takes today is an unexpected catastrophe to bring a business to a screeching halt. There’s no way to anticipate disasters before they happen, so how do you keep your business protected? 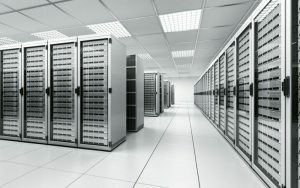 Today, peace of mind comes in the form of colocation services through data center facilities. What does that entail exactly? For those who aren’t tech savvy, a colocation is a data center where businesses both small and large can rent servers and other computing hardware or rent space to house servers and other computing hardware they own. What Does Colocation Do for Your Business? The key advantage of utilizing a data center is their colocation services offer a place to store your servers and hardware that is strategically designed and built in a location that makes it resilient against natural disasters and utility service outages. This can include fires, hurricane damage, flooding, power outages, and air conditioning failures, all of which are common in the region of Southwest Florida. However, Skylink takes colocation a step further by offering more than just rack space. Clients have the opportunity to opt into a plethora of additional services that help take the load off you and your IT department both in time and cost. How Can Skylink’s Other Data Center Services Benefit You? In addition to colocation, Skylink offers managed services run by IT professionals that work seamlessly with your company’s IT personnel to provide exceptional IT services beyond what you would typically expect from a data center. Skylink also offers access to high grade hardware that would otherwise be too costly to own and operate at your place of business through onsite leasing. If you’re looking to pass the baton of troubleshooting, installation, upgrades, warranty replacements, and cabling, we can help with that too! Give us a call and ask about how our Remote Hands service may be the perfect fit for your business. Expect more than just a new home for your equipment. 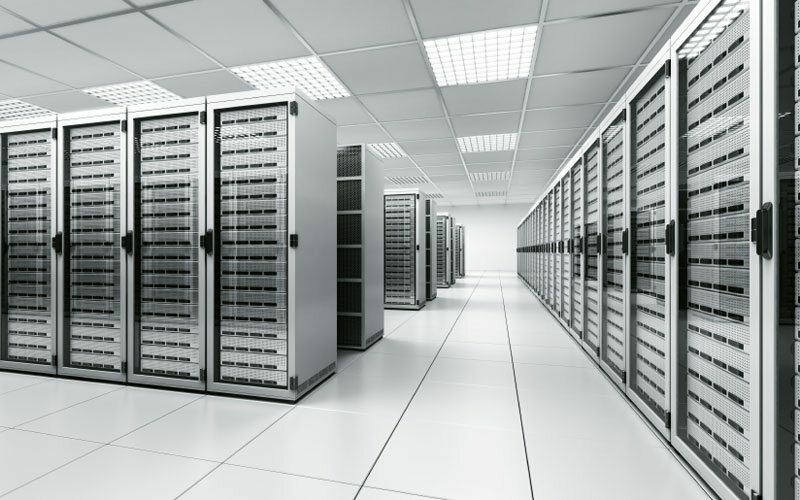 If you’ve ever walked into a quality, professional, state-of-the-art data center, you’ll notice they look immaculate. Electronics function at optimum levels when housed in cool, dust-free, low-humidity environments. Quality data centers specifically design their facilities to maintain this level of care to ensure your equipment operates at the best performance on a consistent basis. Overall, Skylink Data Center offers this, plus other quality, low-cost IT solutions that won’t break your budget. Skylink provides an environment where you don’t have to worry about exceeding your bandwidth, equipment, or security capabilities. Our colocation facility can be a home for your servers or a source for high grade technology complete with expert support and security services that can grow with you. Plus, all equipment and systems are maintained routinely so your business stays up and running, even and especially in an emergency. How is My Equipment Protected from Significant Storms and Hurricanes in Southwest Florida? If your equipment is currently housed in a typical office building, it is highly unlikely the facility was built to withstand or remain up and running through even a moderate storm. Skylink’s entire facility was built from the ground up with modern building materials and engineering designed to withstand a full Category 5 hurricane – including any resulting storm surge. The building sits on a natural ridge that is above the 500 year flood plain. The data center resides in a bunker elevated over 40 feet above sea level with 200 mph sustained wind rated walls and roof within the building. The outer walls and windows of the facility housing the data center are also rated at 200 mph sustained winds. Your equipment remains safe, secure and online no matter what mother nature has in store for us. Have Questions About Data Center Services? Whether you’re looking for colocation or one or more of our managed services offerings such as antivirus, email, storage, SaaS, DaaS, IaaS, we’re here to help. Located in Naples, Florida, we serve a host of very satisfied clients who operate on both a local and national scale. If you have questions about data center services, or how a data center facility like ours can help your business, give us a call at 239-403-2950 or drop us a line at info@skylinkdc.com.